In 2010, the Queen City Marathon reached its 10th Anniversary. 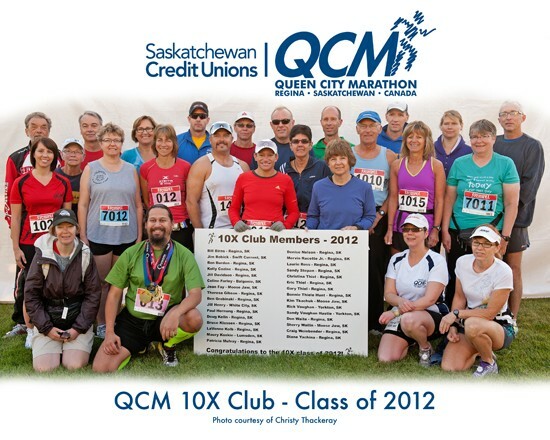 To celebrate, the QCM 10X Club was created. 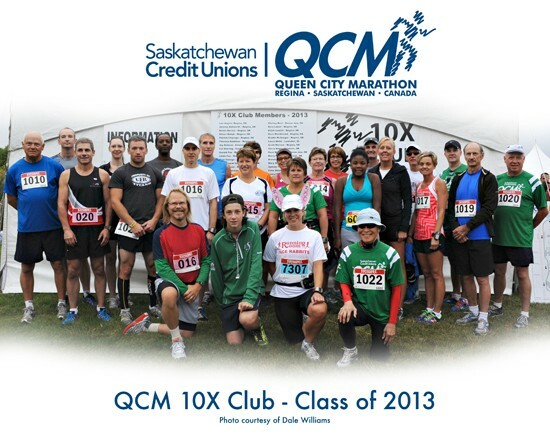 Those who have participated in 10 races with us will, upon verification, become "QCM 10X-ers." 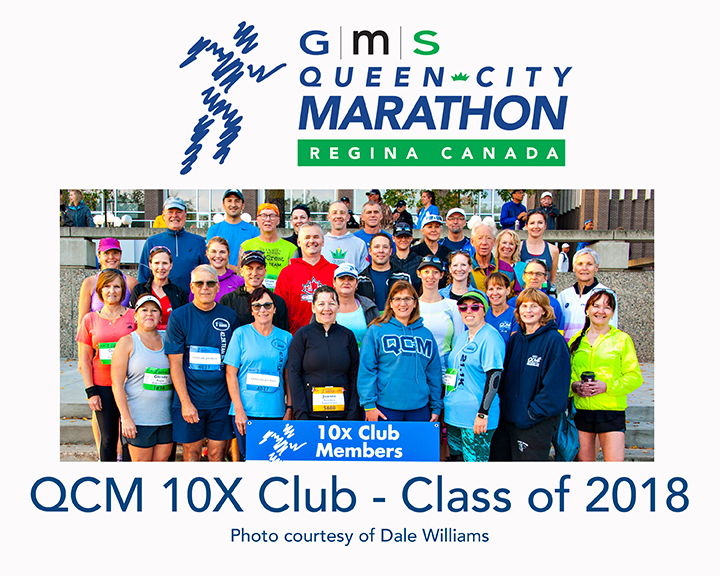 As years go by, we will recognize new members of the QCM 10X Club, which will eventually lead to some of you moving up to the QCM 25X Club, and so on. 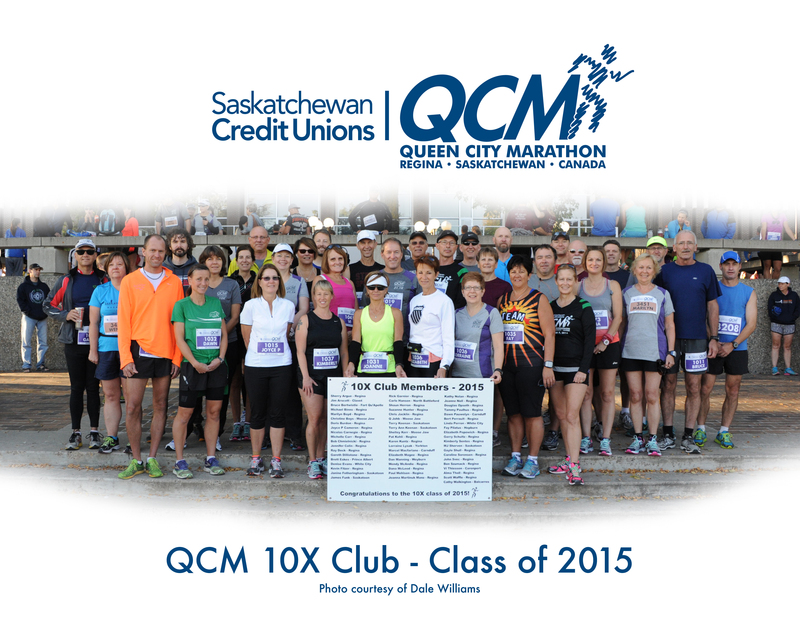 The first person to earn their QCM 100X Club gets a free steak dinner. 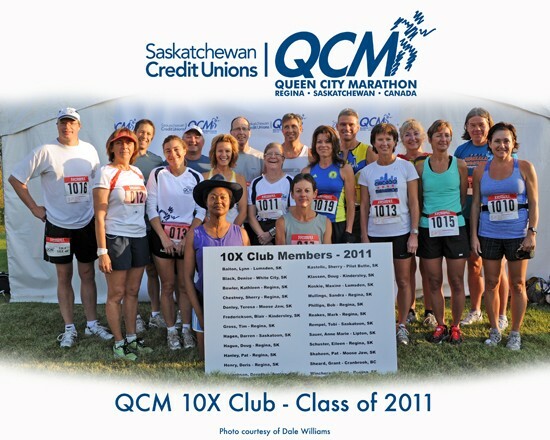 QCM 10X Club members will be acknowledged during race weekend and, with your help, we will try not to miss anyone. 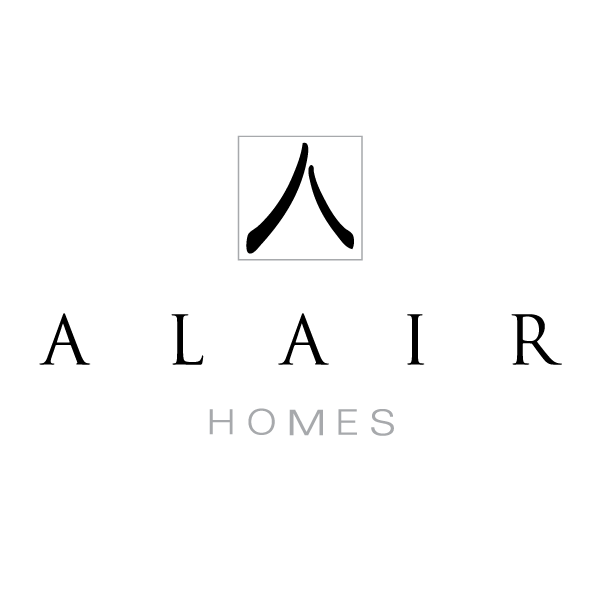 We can't promise perfection, but we'll do our best. 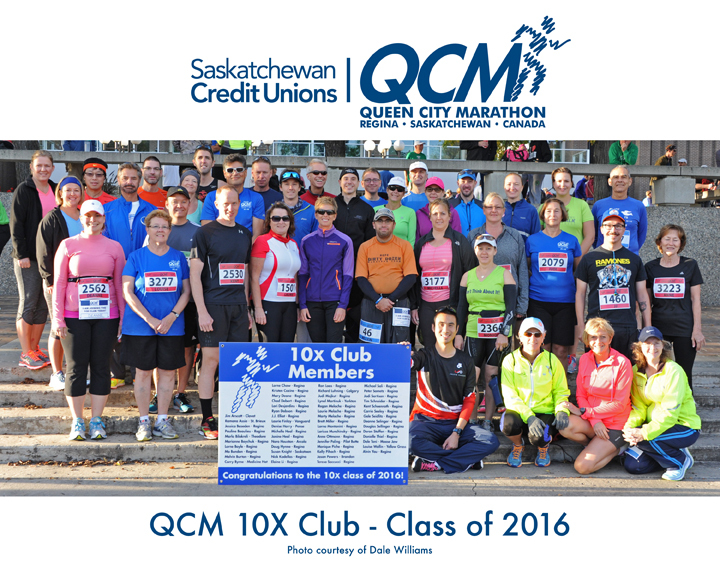 If you are about to complete your 10th race with us, please contact us ASAP at runqcm@hotmail.com, so that we may confirm your qualifications to join the QCM 10X Club. 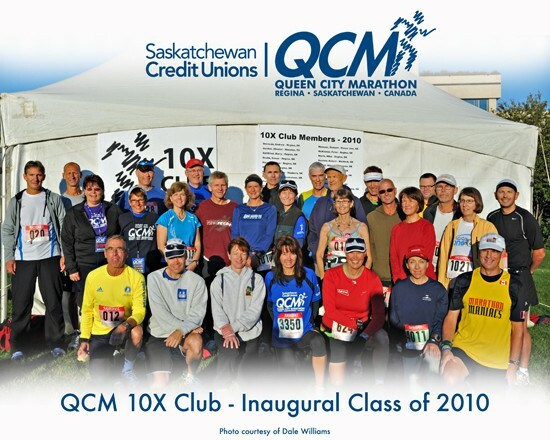 A finisher in any event or combination of events (including the 3K Mini Marathon and the now-defunct Super Masters Mini Marathon) in at least 9 of the years from 2001 onward and a registered participant in the current year (the year in which you will complete your 10th race with us). A finisher shall be defined as "you crossed the finish line and recorded an official finishing time on our race results." 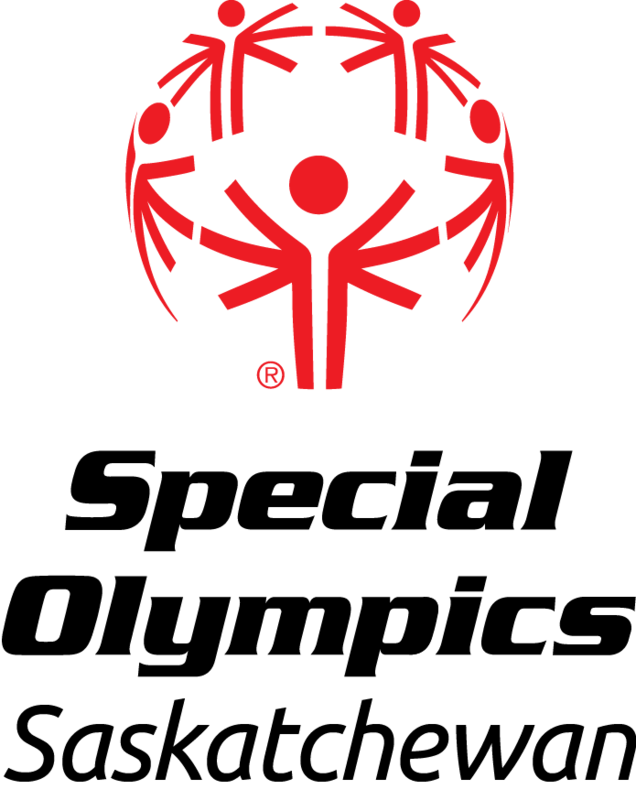 If you were an active, racing participant in a relay team, then the finisher designation applies to your relay team having crossed the finish line and recorded an official finishing time on our race results. Currently, the system matches based on first and last name as well as city and province. Therefore if you registered as Jim one year and James another or added a Jr. or Sr. at some point you may not appear on this list. Also, if you were married, changed your name or moved the system may not recognize you as a 10-time participant. As well, if you participated as part of a relay team, sometimes your data might not have been immediately recognized. 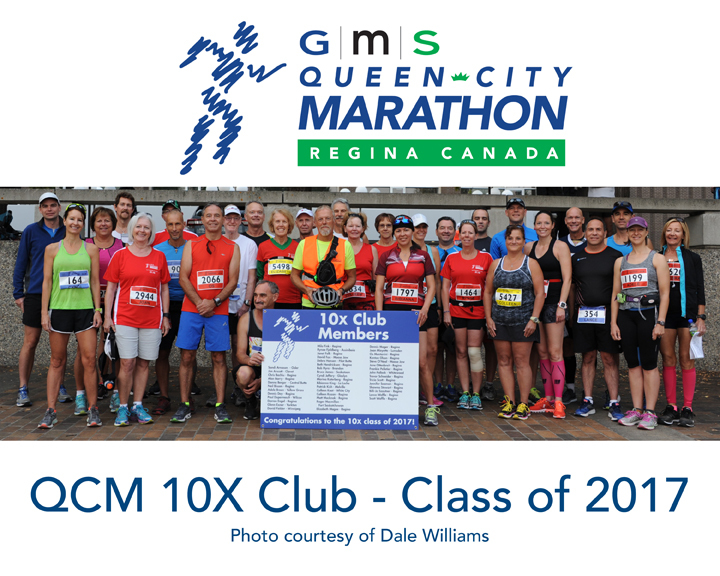 As we get closer to race day, using the data we have on hand, we will publish a list of the latest , confirmed "class" of QCM 10X-ers (scroll down the page to see it). If your name does not appear on the list below, but you believe it should, DONT PANIC! 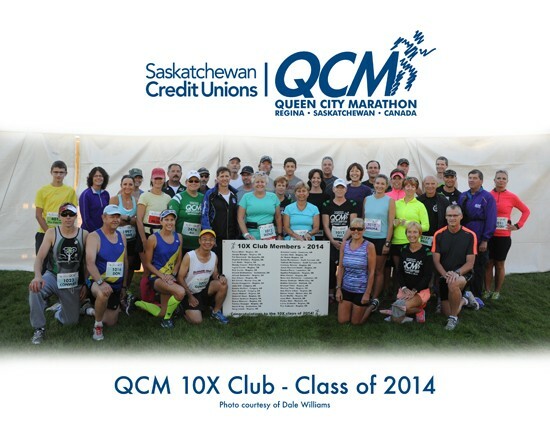 Simply email us at runqcm@hotmail.com with your name, gender, city, province, birthdate and the events in which you participated each year along with any race specifics you have (Bib Numbers, Finish Times, Finish Places - most of which can be found on our Past Results Page). 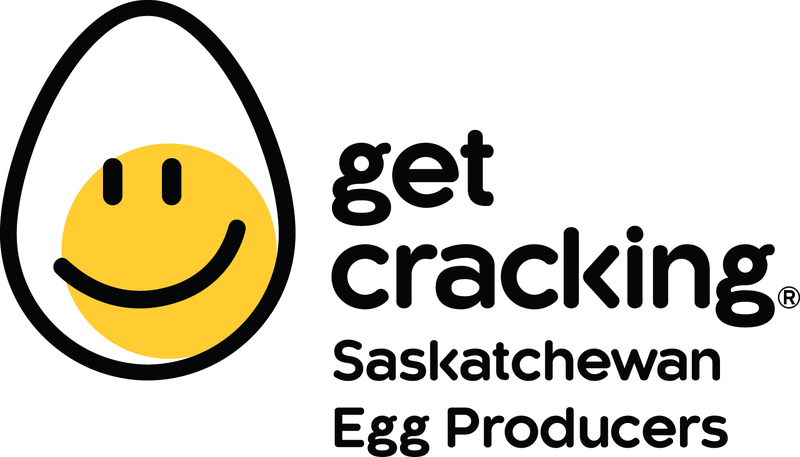 This will help us to find the necessary data and get you added to our 10-Time Participant List.